iPhone 6s/7 users are reporting issue while creating a text message and switching between apps the unsent text messages disappear from iPhone. iPhone user after typing the message make a switch to different app or select on the contact field to add contact details, the message disappear from text scree. The same issue is happening with email draft message as user is unable to recover email from draft folder. The issue is even reported with iPhone 8 and iPhone X with latest iOS 11 and iOS 12 beta. If you are typing in text field and you close Messages, then open it later on it is expected to be in the type field. But due to the issue nothing is there and the screen show clear empty. It seems that the message never got saved in the iPhone draft as it is not shown in the draft folder. It is not only the app switch that will create this issue but iPhone text Message Drafts will disappear when user get a phone call or screen gets locked etc. are other way due to this your half written message will disappear once you open up the message app. By doing a close investigation it seems like due to this issue if you're creating a new message it will be gone from draft and, if you're replying to a message thread it will still be there. 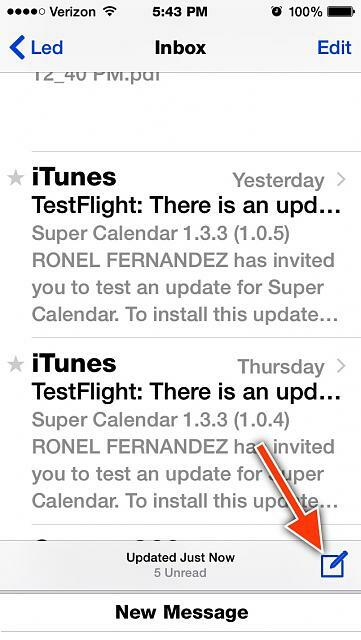 It seem like bug in the iOS released by Apple need to be fixed ASAP by Apple. There is no official comments from Apple on this issue so far and even the tech support seems to be new to this issue. To fix the draft message missing from iPhone bug, as earlier mentioned that the issue could be due to software fault in iOS so best way to fix the issue is reset the software or iPhone. You can do this by hard resetting your device (hold power and vol down button for ~10 sec until Apple logo appear). If this still does not help perform an iCloud/iTunes backup, factory reset and set the phone as new. Go to General ->Setting ->Reset and Reset iPhone setting to default. 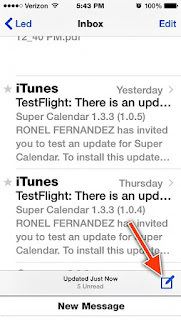 This should eliminate any software related new issue introduced to your iPhone. Do not install any 3rd party apps or restore from backup. If still fails make an appointment with the Genius Bar. They have diagnostic tools and can run tests on your phone, but your phone needs to be set up as new before they run their tests. contact Apple at this link to report any issue.